My inner child was very excited with this collection. 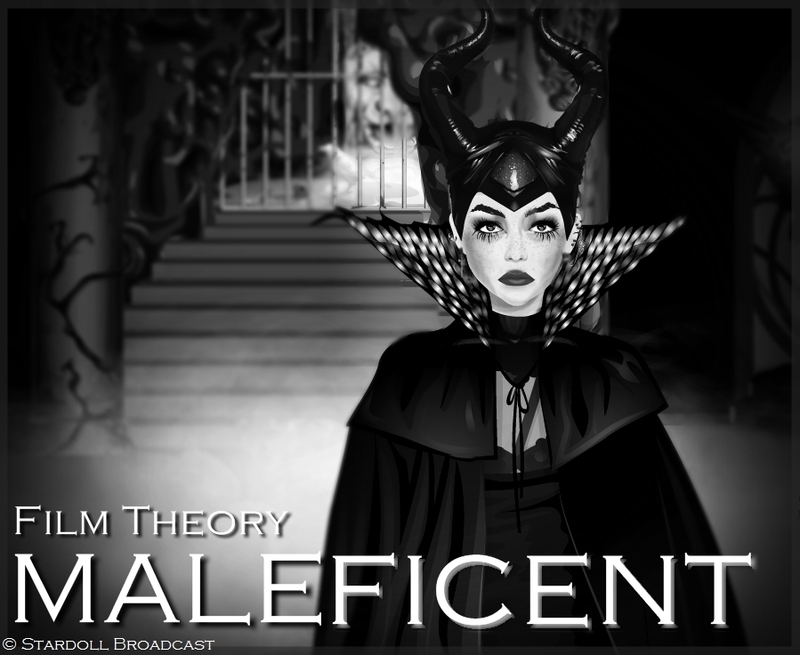 I usually don't write posts for decor stores but I'll make an exception for this one since Maleficent is one my favourite evil characters. I always enjoyed watching the Sleeping Beauty, I loved the haunted music and the plot. 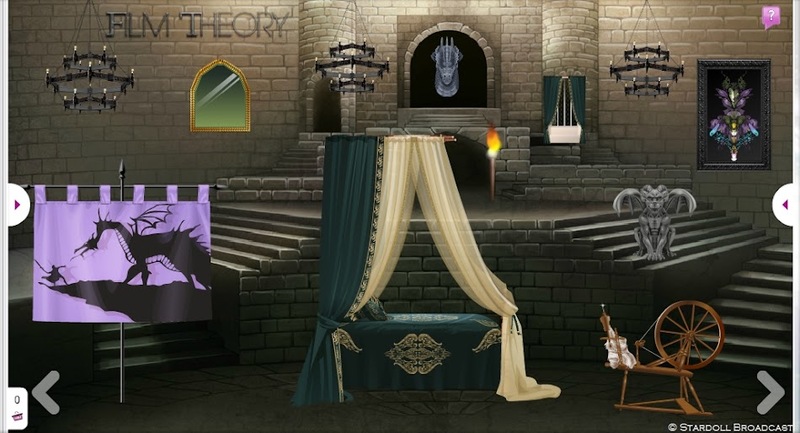 The new Film Theory has everything you need for a Sleeping Beauty themed room, a speening wheel, Aurora's bed, thorne bushes, a dragon and of course the iconic Maleficent outfit, with horns and a sceptre! 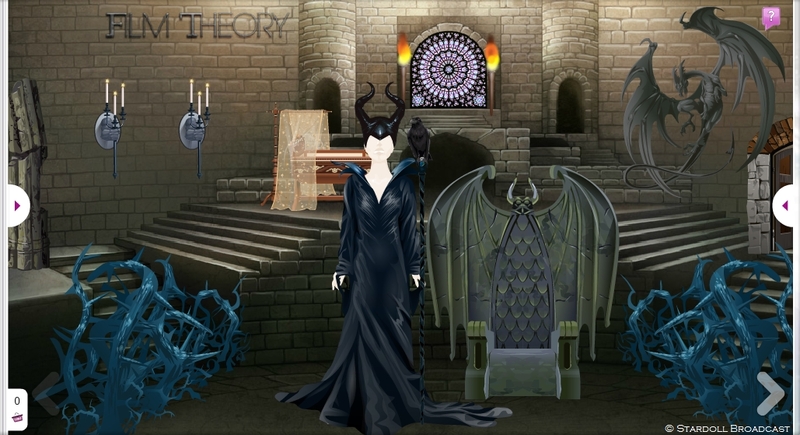 The inspiration for this collection is coming from the film "Maleficent". Gonna have to go check out this new collection. There might be something there that is calling out my name!